It doesn’t have to be that way. 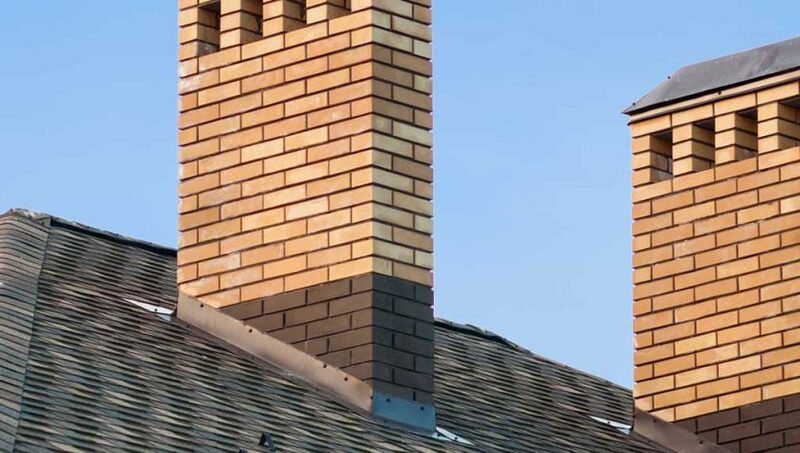 By simply sealing the bricks and the crown and adding a chimney cap, you’ll greatly extend your chimney’s life. Call Northern Building Services at 905-717-0334.